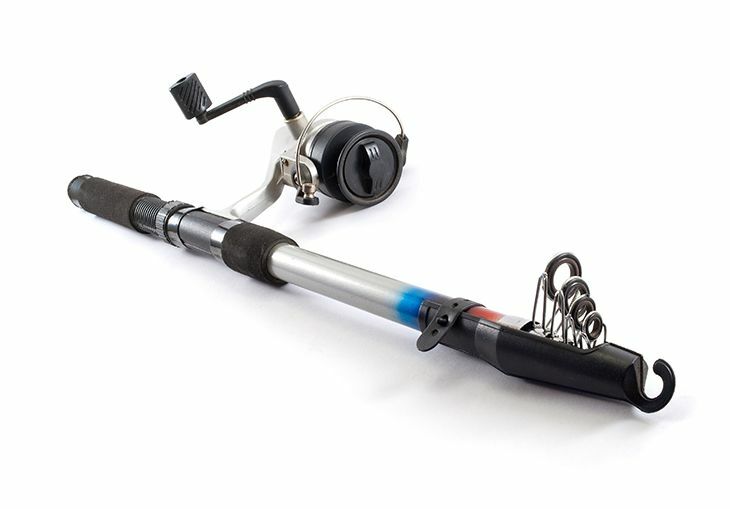 Portable fishing rods are one of the greatest innovations when it comes to fishing. 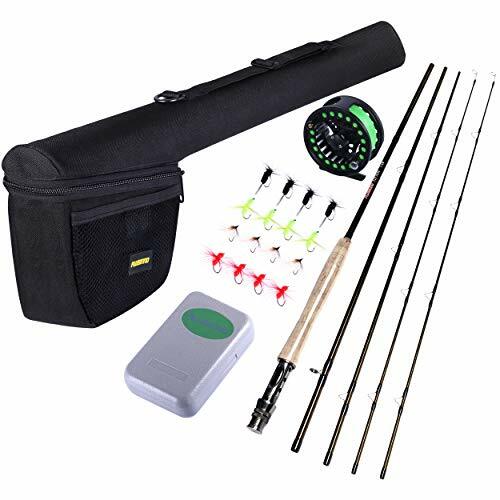 This is because these fishing rods have allowed those who have an interest in fishing to bring their rod with ease, as these could be stashed in their bags, and for some even their pockets. 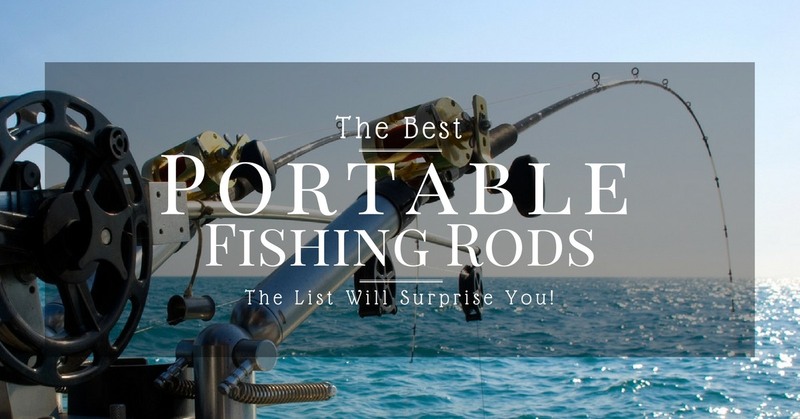 If you’re on the lookout for this kind of rod, then below are some of the best portable fishing rods you could find in the market. 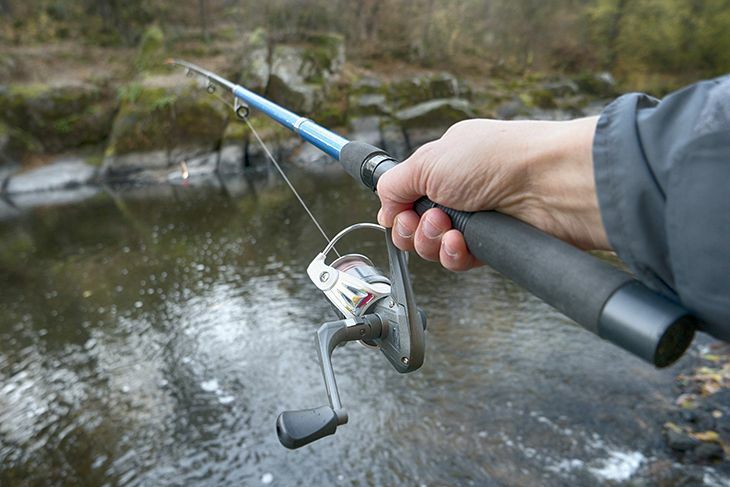 What Are The Best Portable Fishing Rods? 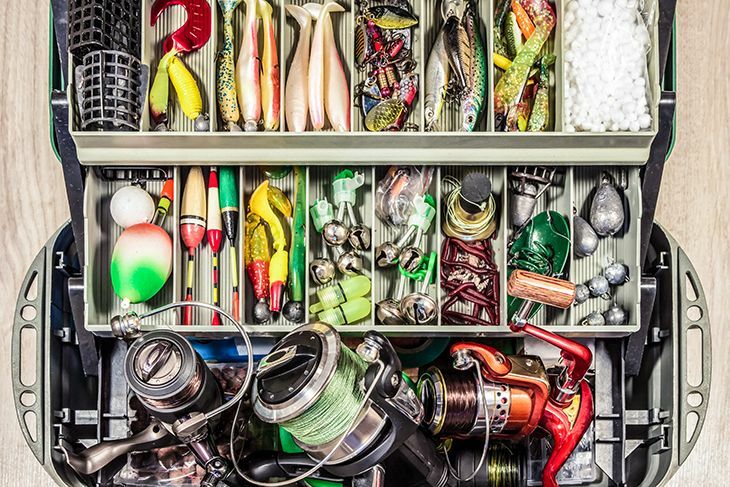 What Makes A Good Portable Fishing Rod? One of the reasons why portable fishing rods are greatly considered to be a novelty item among experts and/or veteran fishers is simply due to its size. Having said that, these are relatively small, with maximum sizes usually just being around 2 feet, and the smallest collapsible size being around 8 inches. Having a smoothly-turning spinning wheel is of utmost importance. The reason for this is because it would be difficult for you to hoist the catch, or draw it closer to you the moment the fish actually gets to bite the lure. A rough spinning reel would mean that you would have to exert more effort in bringing the catch-up. Moreover, not being able to get the proper timing when it comes to s﻿﻿pinning the w﻿﻿hee﻿l could result to your catch escaping. The size that's comfortable for you, or for anyone, in that case, is relative. Having said that, some people would want bigger rods, while some want smaller ones. When it comes to portable fishing rods, the smallest you can go would be 8 inches, while the largest of the smallest is at 18 inches when contracted. 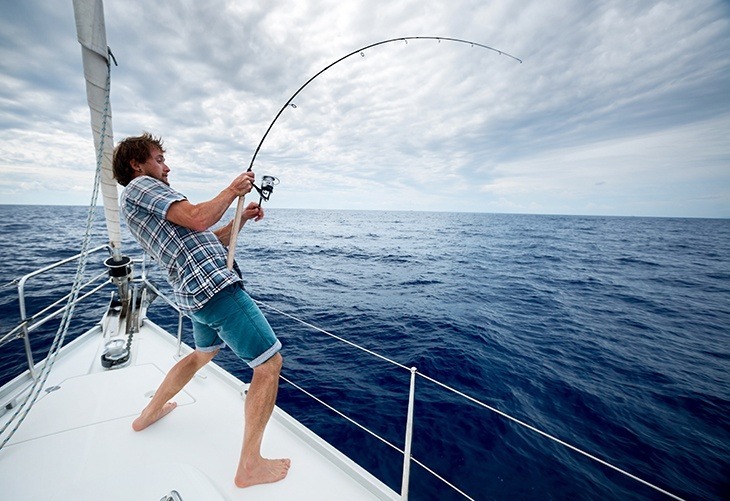 The more intensive your fishing would be, the larger the fishing rod to be required of you. When it comes to making your purchase, you have to make it a point for you to get all the essentials in a single transaction or package. This would allow you to save both time and money. 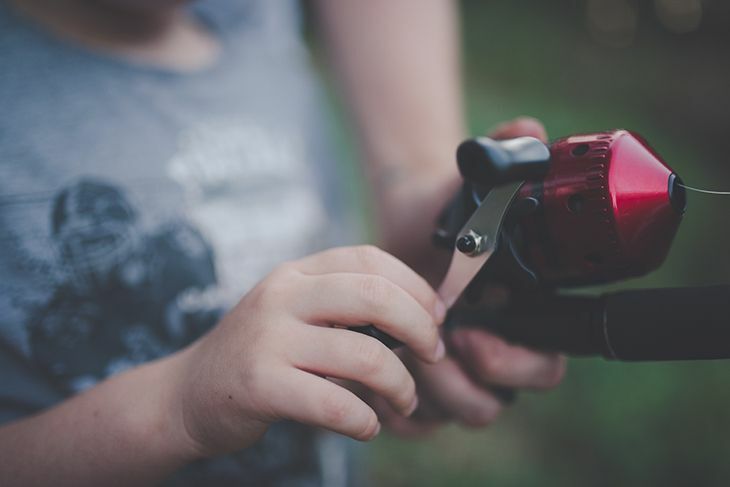 The essentials for every activity would include baits, lures, hooks (the way to choose right fishing hooks), and the necessary fishing lines to attach to the reel and the rod itself. As with conventional fishing rods, portable ones could be made of various materials as well. Each of these has different advantages and disadvantages but are nevertheless fit for the job. The three most common kinds include aluminum alloy, carbon graphite, as well as fiberglass. One of the strongest indicators of solid construction of portable fishing rods is their price. The higher the price is, the higher the quality of the materials that were used in the construction process. The angling method that you would employ would determine as to what type of portable fishing rod you would be using. Different manufacturers for these portable fishing rods would most definitely mean that these are not made the same way. In a bid to give their own product an edge, manufacturers would usually add some features that couldn’t be found in other fishing poles. Some of the things you have to look for would be a rubber or foam coating at the grip to allow you to have a firmer, more secure hold of the entire material, thus allowing you to get a good catch even more. Another feature that may not be present in a portable fishing rod would have to be a built-in reel. In order to make these rods as small as possible, some manufacturers have excluded the reel in its manufacturing altogether, leaving fishers with no choice but to tie a really long fishing line from the base to the tip, and below. While you could fish, it would be difficult to change depths are you would have to change the line altogether instead of just rotating the reel. Not all portable fishing rods are made of the same level of sensitivity. If you're fishing for the smaller types, then it is best to choose rods that have a higher sensitivity level than others. Carbon fiber rods are the most sensitive, which could be attributed to its overall weight. The carbon fiber kind of fishing rod is 40% lighter than graphite and fiberglass variants, thus it could be understood that they are more sensitive, thus allowing you to have a better feel on whether or not fish have already caught the hook. 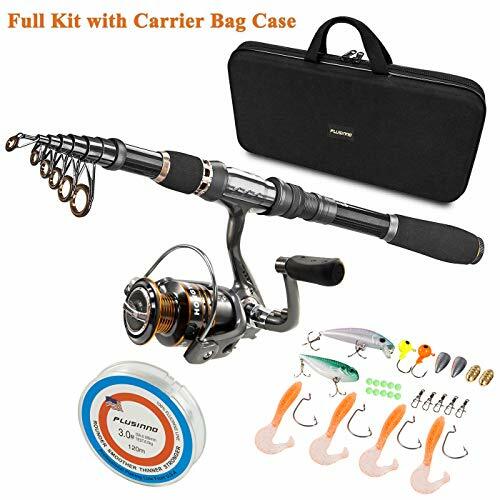 If you're someone who's into traveling, and probably would want to go fishing in small rivers, streams, and lakes or other bodies of water you see nearby, then the Okuma VS-605-20 Voyager Spinning Travel Kit is a great choice for you. It's made with top quality, materials, with Okuma Fishing made to deliver the motivation and provide excitement to people. 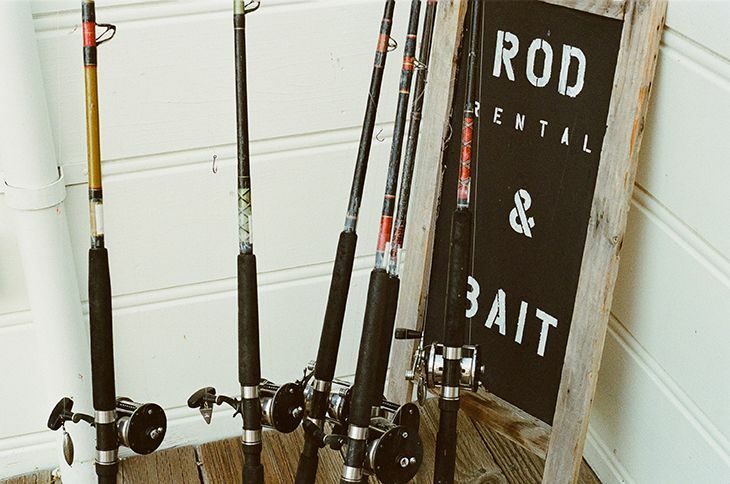 Everything needed for one purchase, travel kit style with a size 20 reel and 6'0'' rod. Versatile for different kinds of fishes, such as walleye, catfish, bass, trout, thanks to the ball-bearing drive system and the machine cut brass pinion gear and anodized spool. Perfect for either left or right-hand retrieve. Inserts made of Ceramic compounds. Pinion Gear is made of machine-cut brass. If you’re on the lookout for the ultimate rod and reel combo that’s light enough to bring for travel, then this just might be it. For starters, this would also be great as it is small enough and therefore, easy to maintain. If you want a rod that you could simply carry inside your pocket, then this is a great choice for you. The great thing is that it does not compromise strength despite its small size. Made with a solid and rigid glass construction, the Eagle Claw Pack-it rod makes it a great choice for multi-purpose traveling, thanks to its 4-piece composition, EVA foam handles, and stainless guides that are durable. Weighing in all of the pros and cons for each of the products featured in this article, the winner, hands down is the Eagle Claw Pack-It Spin and Fly Rod, simply because no users have reported any negative experience associated with its use. Moreover, it guarantees a safe and secure grip, and comes in 4 segments, not too few, and not too many for a portable fishing rod. Have you learned something from this article? 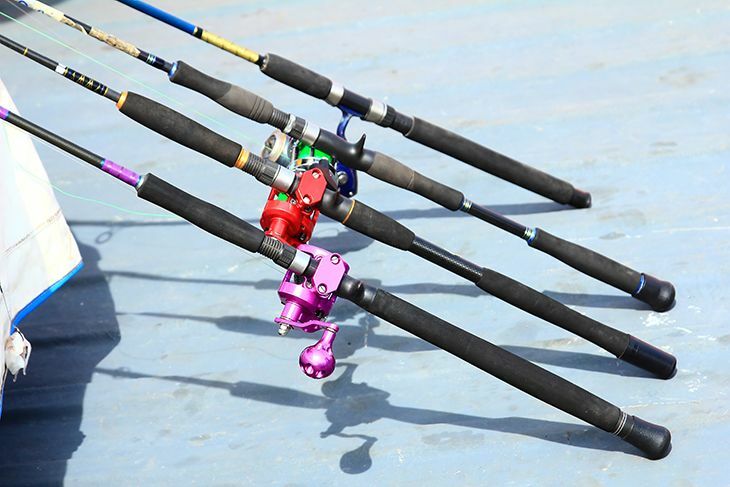 We hope this has helped you decide on the best portable fishing rod for your fishing needs. If you have, feel free to tell your friends about this article and share it with them! How To Use A Portable Fishing Rod – It’s So Easy!